Security officials will seek clarifications with the Archdiocese of Davao after a series of complaints from security authorities and parishioners was received during the first Sunday of implementation of the backpacks ban inside churches and chapels. The backpacks ban began a week after the terror bomb blast inside a Roman Catholic church in Jolo, Sulu. 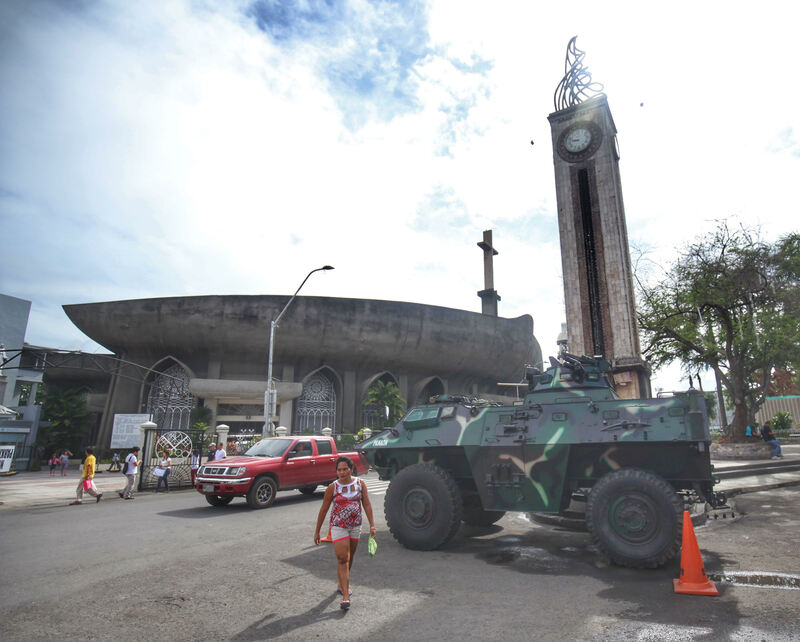 Task Force Davao (TF Davao) chief Col. Nolasco Mempin said on Monday that the implementation of the ban stirred confusion, both from security personnel and parishioners. 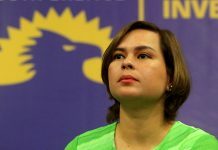 Last week, Public Safety and Security Command Center (PSSCC) head Benito de Leon said that Mayor Sara Duterte-Carpio had instructed all churchgoers not to bring any backpacks, big bags, bulky plastic bags and boxes in churches and places of worship in the city. De Leon said that purses and small bag carriers will undergo inspections before getting inside the church. However, Mempin said that they had received reports that even small bags in some parishes were not allowed, as posted on its tarpaulin. 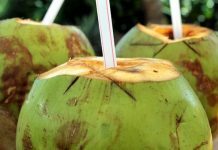 “In Redem (Redemptorist Church in Bajada), there was an alleged complaint wherein a lady was not allowed inside the church for bringing a small bag,” he said on Monday during the 28th Philippine National Police (PNP) Foundation Day celebration at the Police Regional Office XI (PRO XI) in Catitipan. “Many were disappointed because of the inconvenience the incident caused. It was supposed to be a Lord’s Day, but people who fall in line were already stressed,” Mempin said. He said that the issue was immediately addressed. 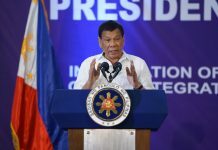 The TF Davao chief said that they are planning to communicate with Davao Archbishop Romulo Valles, who is also the head of the Catholic Bishop’s Conference of the Philippines (CBCP) to settle the church’s issued memorandum. Mempin said that other religious denominations have not requested for security deployment in their respective churches, but he said that they are ready to assign police personnel if a request is made. PRO XI director Chief Supt. Marcelo Morales, meanwhile, is seeking for the public’s cooperation and understanding in the tightened security in these areas. The latest casualty count in the Jolo blasts inside the Our Lady of Mt. Carmel Cathedral was 22 dead and 100 others injured. The incident happened days after the Bangsamoro Organic Law (BOL) plebiscite. Sulu is one of the areas who voted against being part of the Bangsamoro Autonomous Region in Muslim Mindanao (BARMM). However, authorities have not confirmed if the bombing incident is BOL-related.